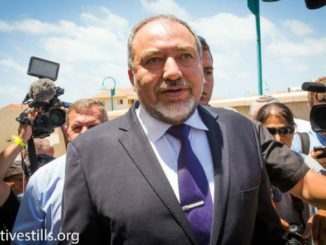 The Palestinian Health Ministry in the Gaza Strip has confirmed that Israeli soldiers killed, Friday, seven Palestinians, including one child, and injured 992 others, in several parts of the coastal region. 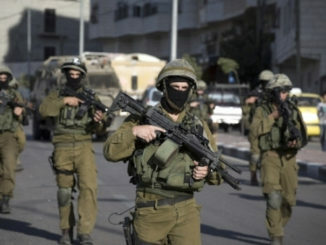 An eighth Palestinian died from serious wounds suffered last Friday. 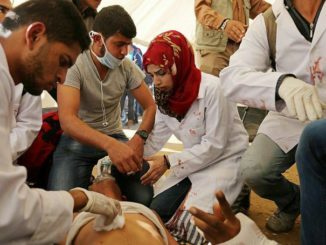 Dr. Ashraf al-Qedra, spokesperson of the Health Ministry in Gaza, said the soldiers shot 1070 Palestinians, 551 of them were rushed to the make-shift clinics on Palestinian lands hundreds of meters away from the border fence. 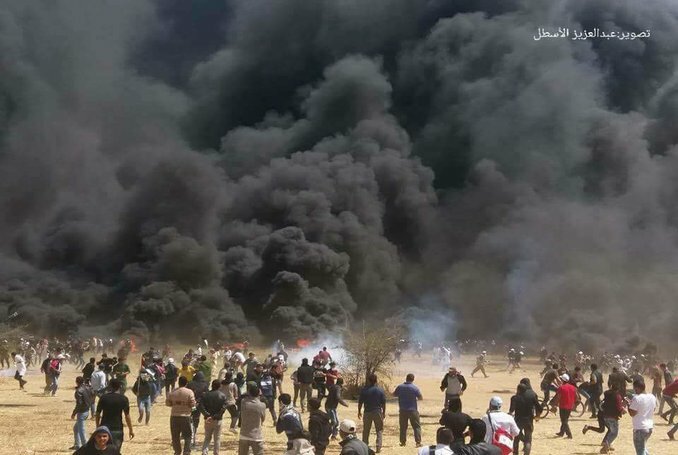 Palestinian journalist Wa’el Abu Omar told the Maan News Agency that the soldiers fired a new type of gas bombs that cause extreme weakness, and caused the affected to have serious difficulties not only in breathing, but also in moving.